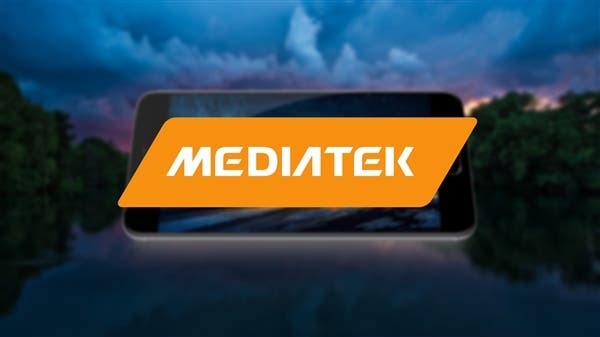 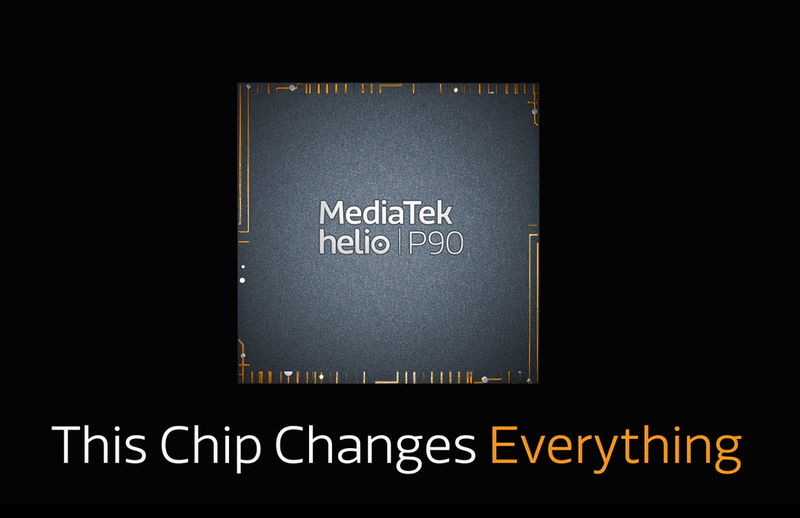 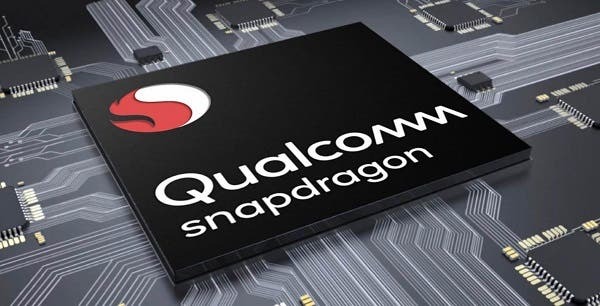 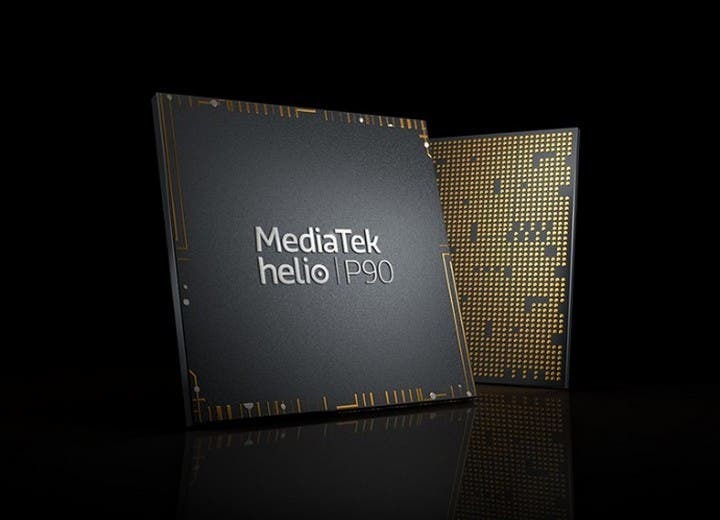 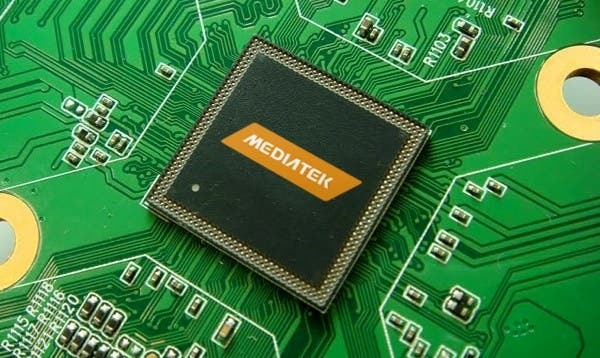 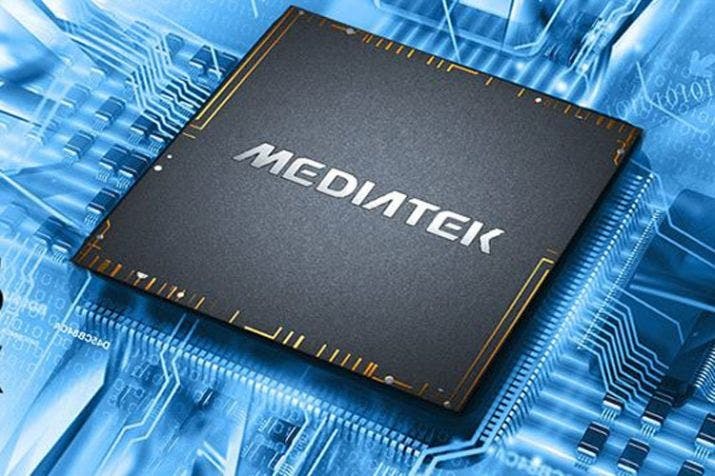 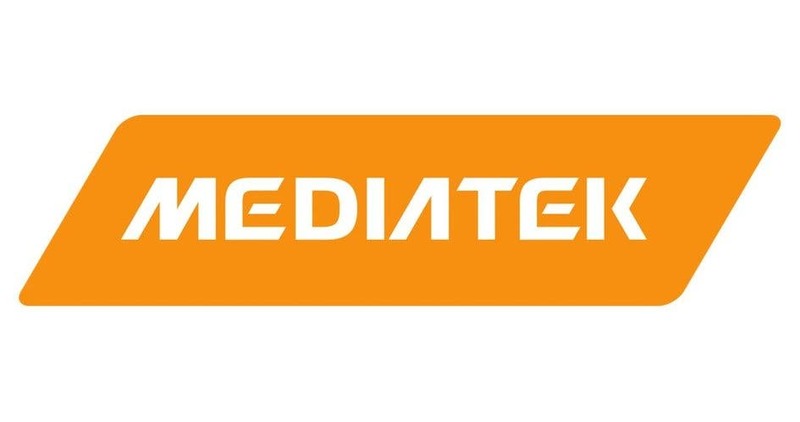 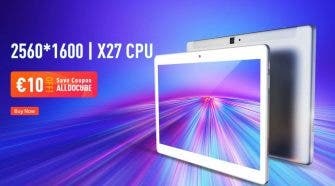 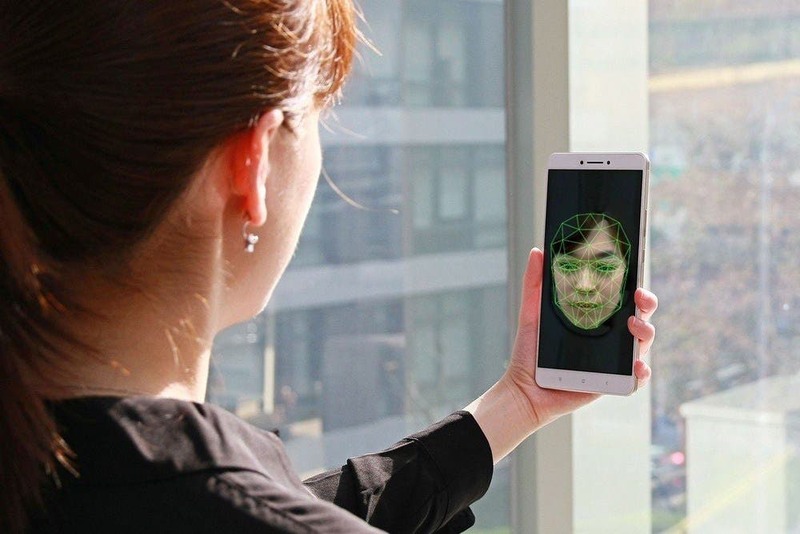 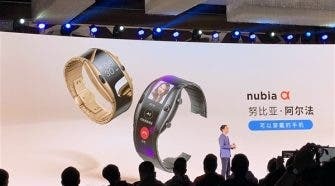 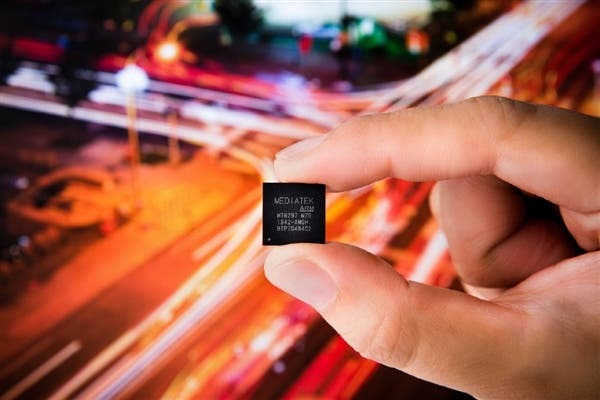 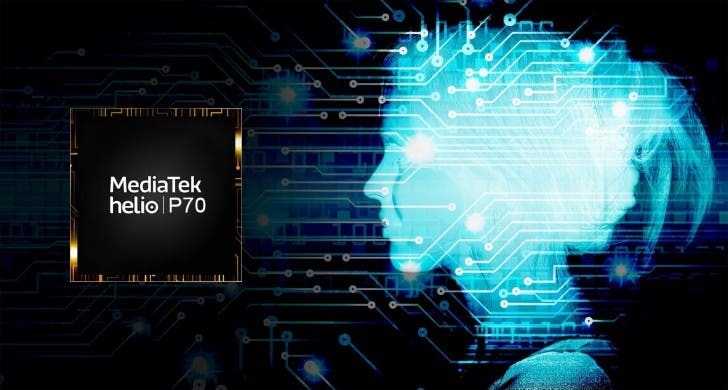 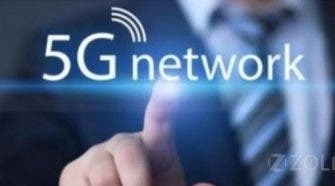 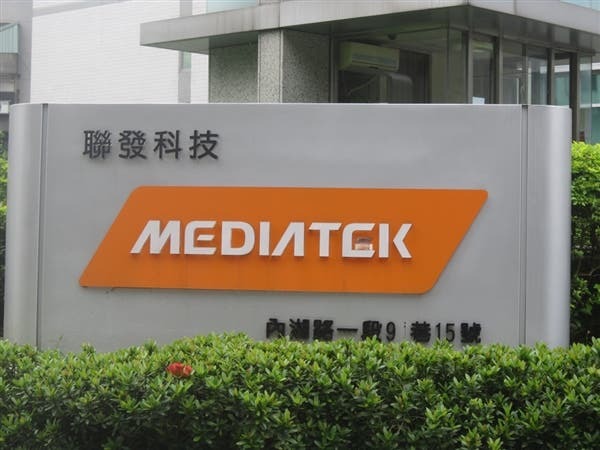 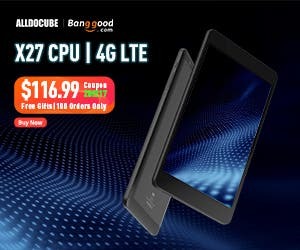 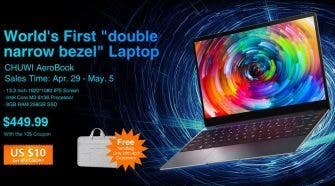 MediaTek to launch a new 7nm 5G SoC this year – Helio X series to return? 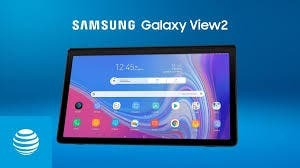 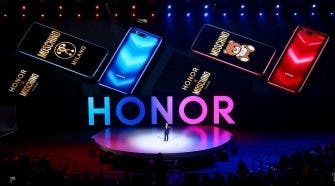 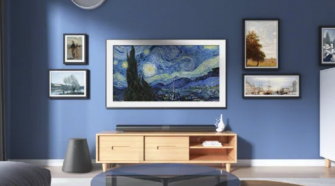 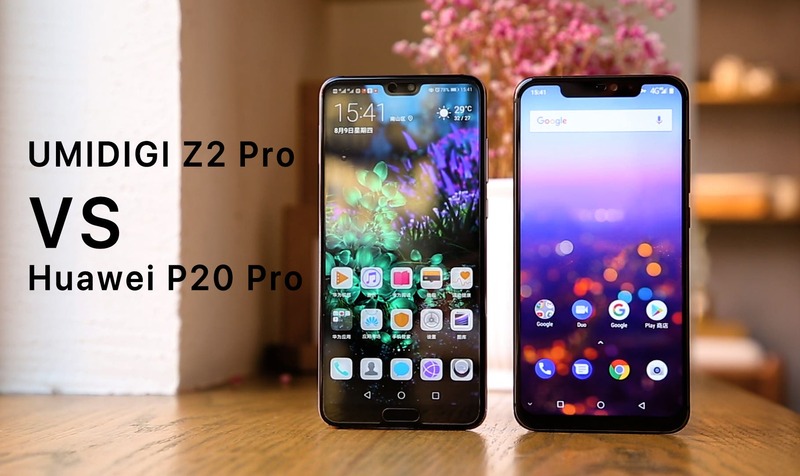 UMIDIGI Z2 Pro VS Samsung Note 9 – Is it worth over 3 times the price? 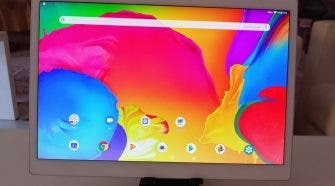 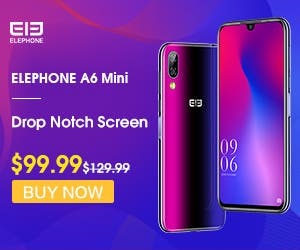 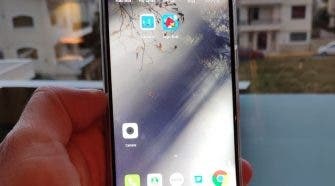 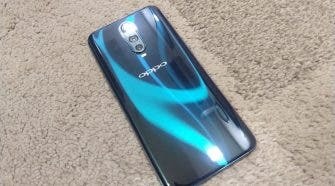 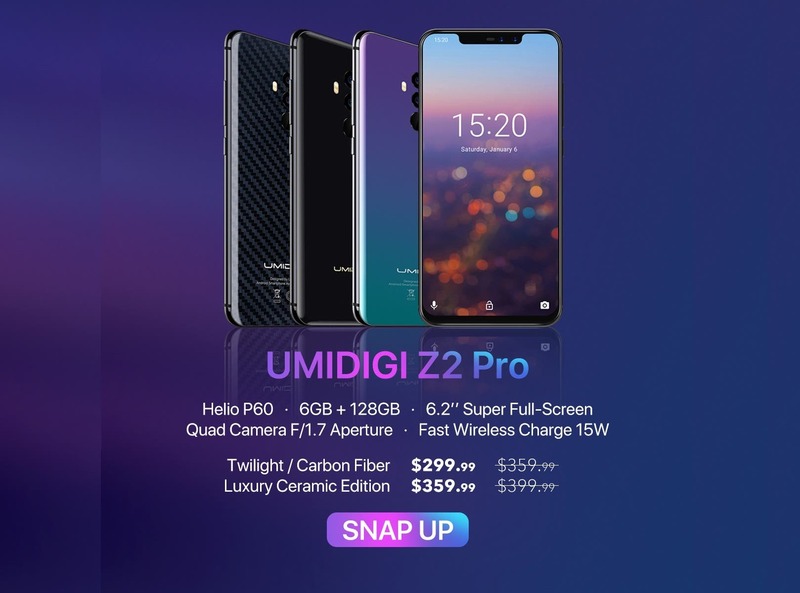 The Helio P60 Flagship Has Landed – UMIDIGI Z2 Pro – Snap it Now!